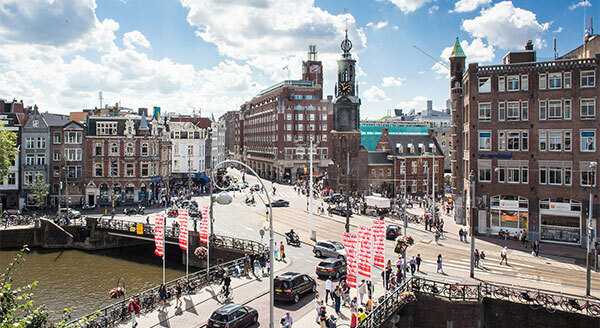 "The perfect location when visiting Amsterdam!" Hotel Résidence Le Coin is located in seven historic buildings in central Amsterdam. Rembrandt lived in the same street for a few years in the seventeenth century. In the hotel’s surroundings, much has been preserved from the Netherlands’ famed Golden Age. You will find a great number of important places of interest within walking distance from the hotel. The University of Amsterdam, located in the city centre, regularly put up its guests at the Hotel Résidence Le Coin. 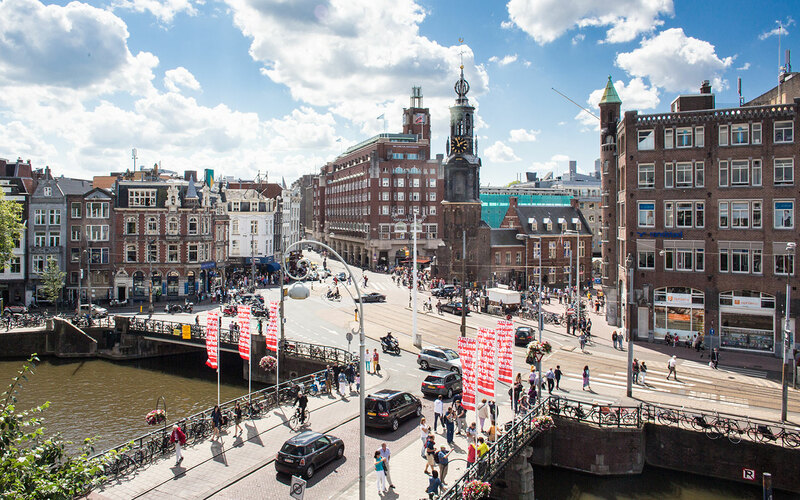 Enjoy the perfect location in the heart of the city during your stay in Amsterdam!